Hailing from New Zealand but now plying his trade in Tokyo, Sam Fitzgerald’s genre spanning vinyl-only sets have seen him play alongside international heavyweights such as Francois K., James Murphy, Tim Sweeny, Mark E, Tom Middleton and Optimo. Since 2010 he has been a member of the Onigiri Discotheque, a DJ collective who took their roaming disco party as far as New York and Paris. In 2013, after touring clubs in Seoul and Shanghai he debuted at New Zealand’s premier dance music festival, Rhythm & Vines. Born and raised in Paris. At a young age, rap and early 80’s House Music became his primary influence. 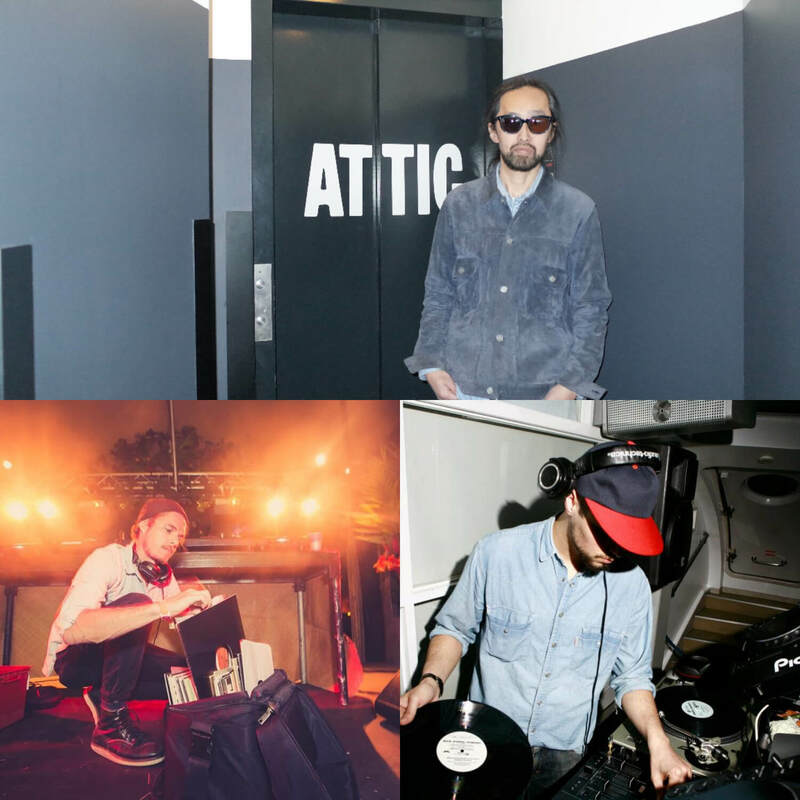 For the past 10 years he has travelled and lived between Paris and Tokyo as a Videographer and DJ. He founded the ONIGIRI DISCOTHEQUE in the summer of 2010 with Timothy Sullivan (This Soft Machine / The Nice Nice) and Sam Fitzgerald (TNP / vendor). Playing house, classic disco, jacking house, funk and acid jazz he has a tendency to make you dance no matter what time, day or continent you’re in.